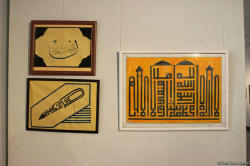 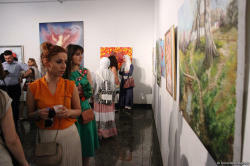 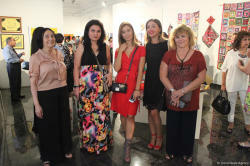 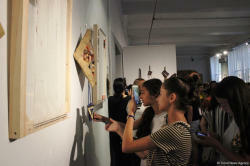 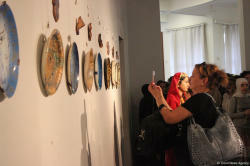 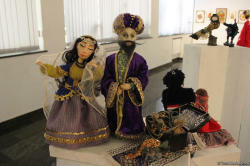 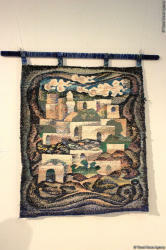 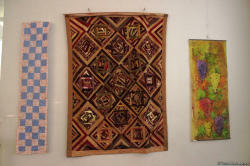 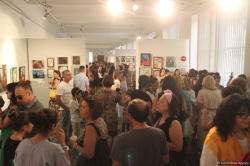 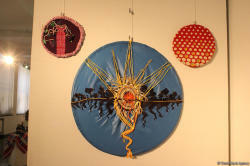 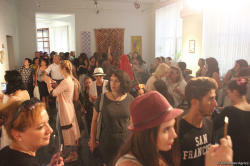 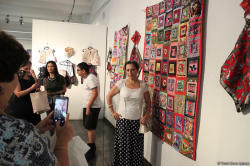 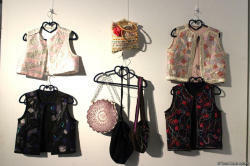 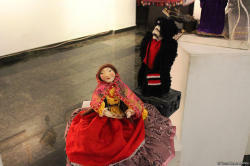 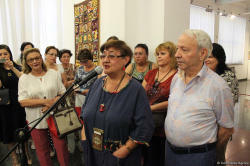 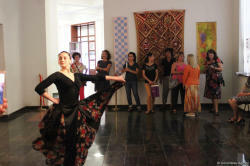 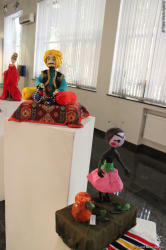 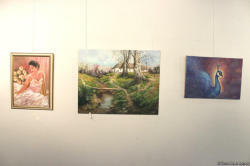 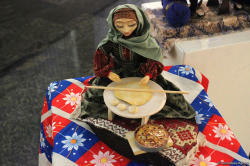 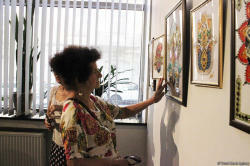 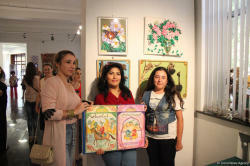 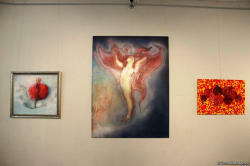 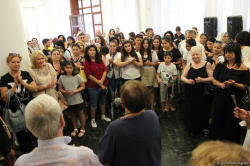 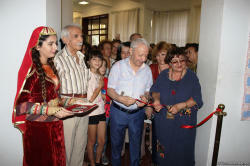 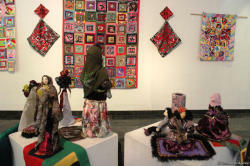 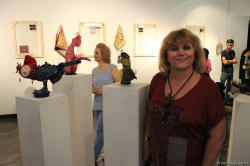 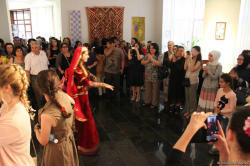 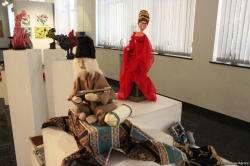 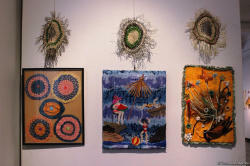 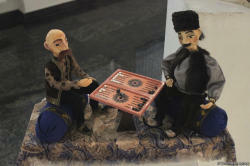 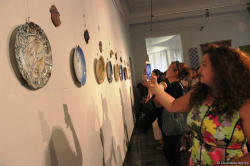 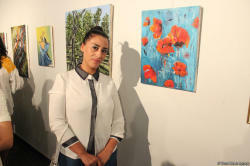 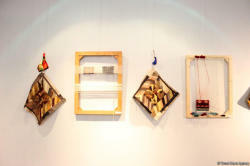 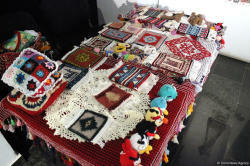 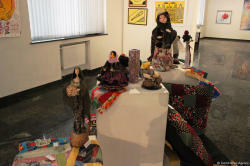 An exhibition fair opened at the Union of Azerbaijani Artists. 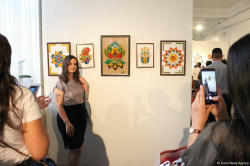 Supported by the Council on State Support to Non-Governmental Organizations, the event was held as part of the project "Organization of Courses on Decorative and Applied Arts (carpet, ceramics, gurama, national dolls and souvenirs) for increasing employment". 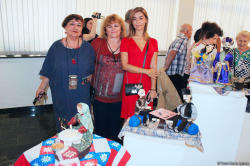 Within the framework of the project, numerous master classes on arts and crafts were held. 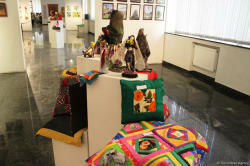 The project is also aimed at providing the tourist sector with souvenirs. 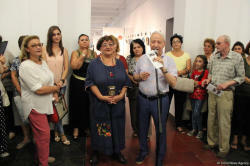 In his speech, Secretary of the Union of Artists of Azerbaijan, Vice-Rector of the Azerbaijan State Academy of Arts, sculptor, People's Artist Salhab Mammadov stressed the importance of the project for creative development of human, realization of ideas, preservation and development of decorative and applied art, ancient traditions of folklore. 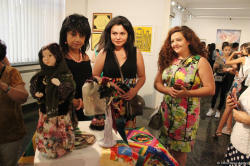 The head of the public association "Creative Women", a member of the Union of Artists of Azerbaijan, Ph.D. in art criticism, Afag Huseynova said that for about twenty years the organization has been working with the most vulnerable social strata of society, low-income and large families, disabled people, pensioners, families of refugees and internally displaced persons. 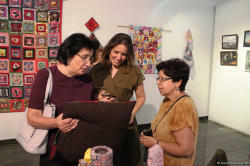 The organization implements projects to create opportunities for additional earnings. 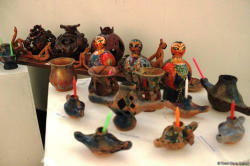 All proceeds from the sale of products go to the families of the project participants.